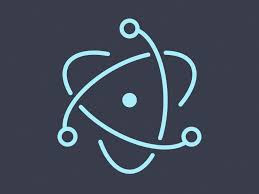 Electron has reached version 1.0 (back in May of this year). It's worth taking a look. Seems more promising than Apache Cordova.